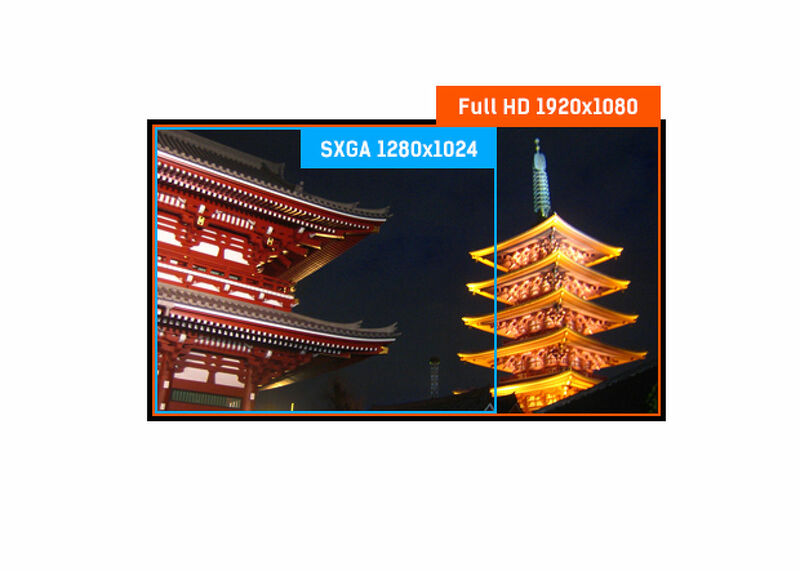 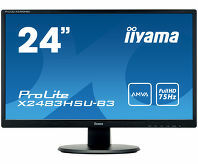 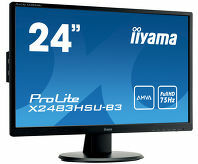 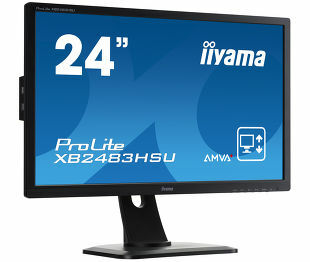 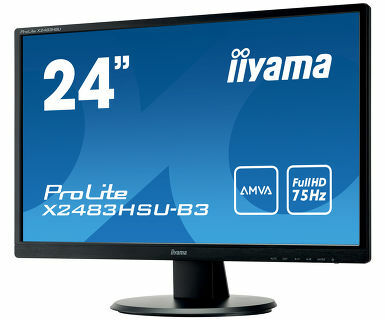 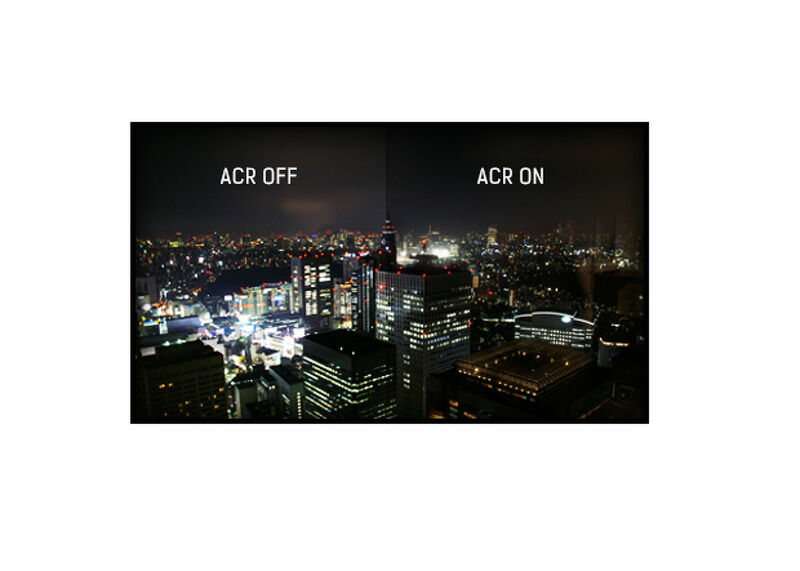 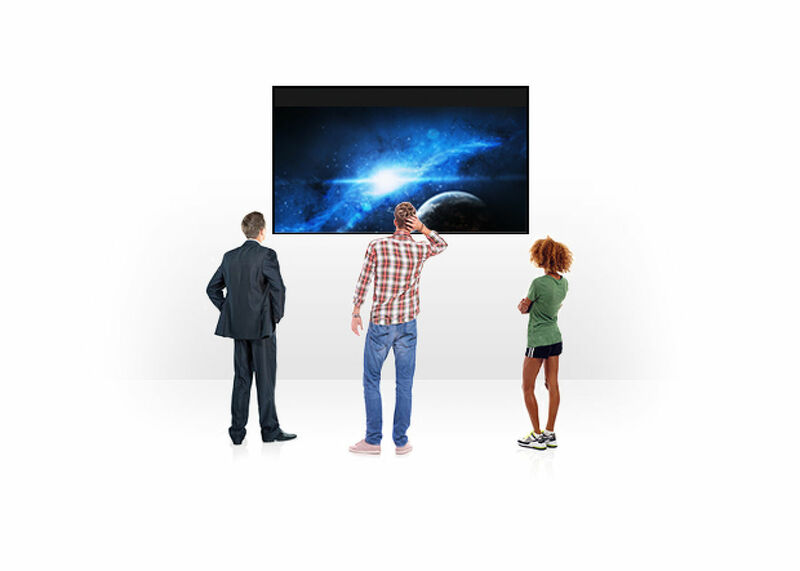 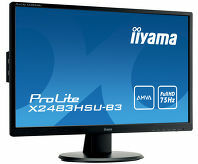 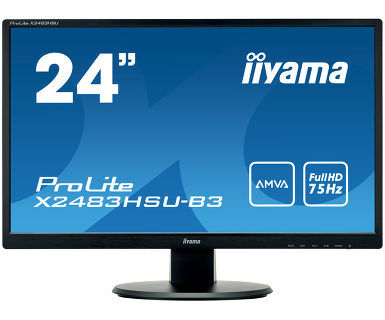 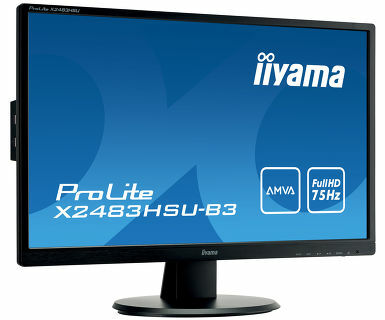 ProLite X2483HSU-B3 - a 24” LED backlit LCD Screen featuring AMVA panel technology, guarantees accurate and consistent colour reproduction with wide viewing angles. 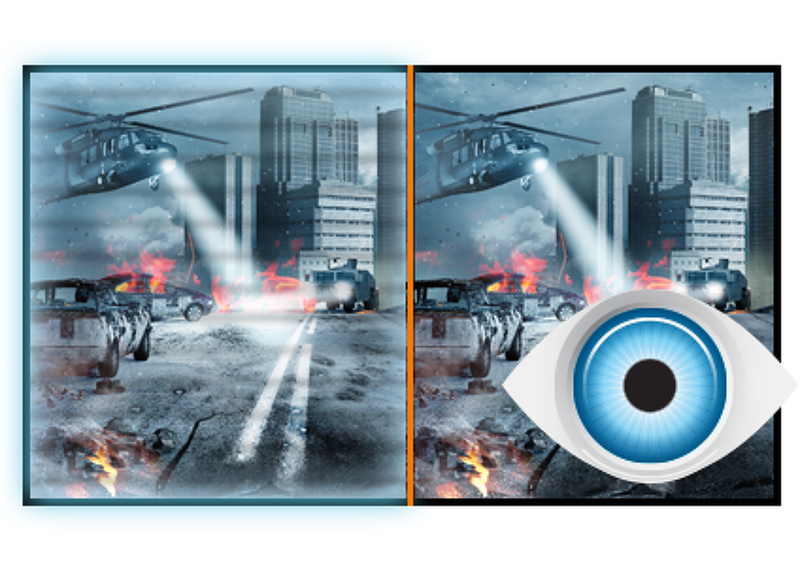 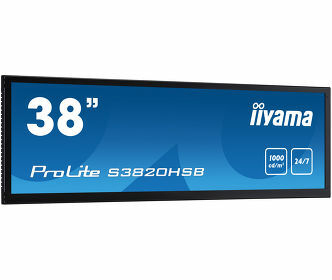 Offering 24 bit ‘True Colour’ and great performance for displaying Black and White with the 3000:1 Native Contrast Ratio, means that the Prolite X2483HSU-B3 will provide excellent performance for Photographic, Design and Web-design. 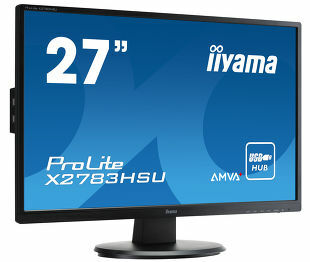 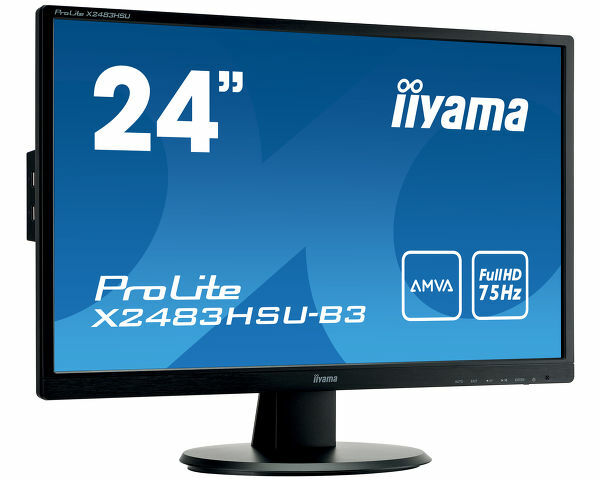 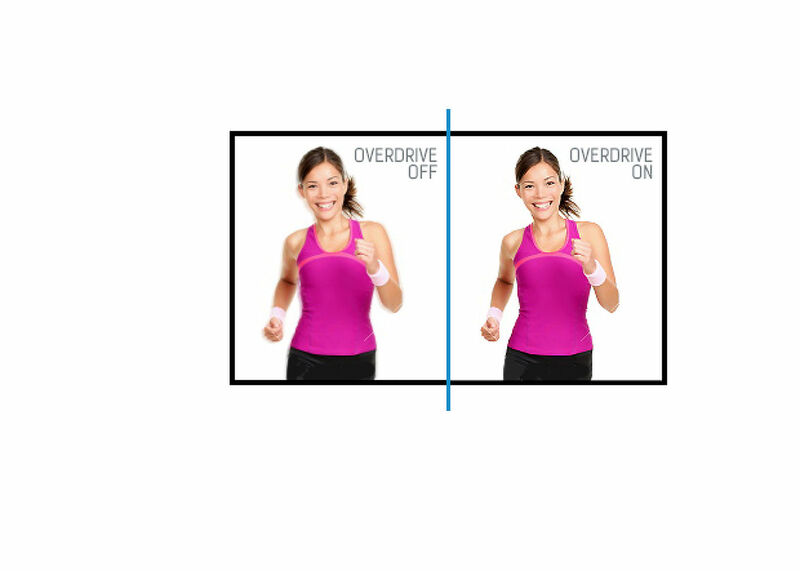 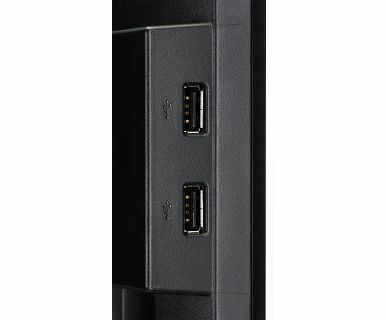 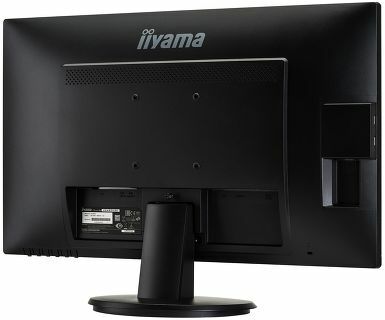 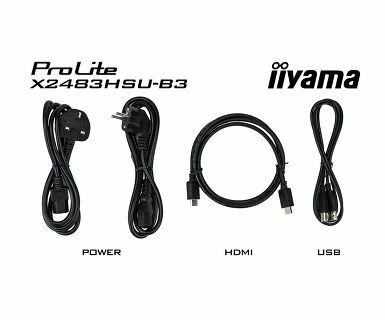 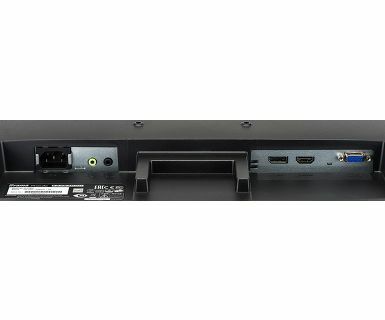 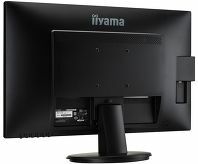 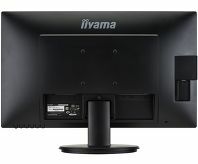 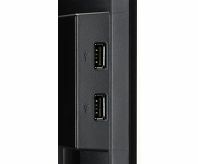 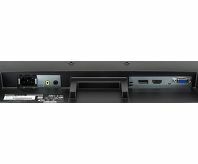 With the added support of a Low Power LED Panel, the iiyama Prolite X2483HSU-B3 is also an excellent choice for Universities, Corporate and Financial Markets. 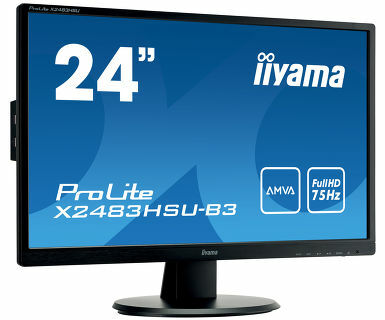 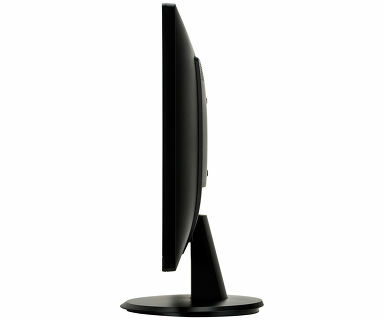 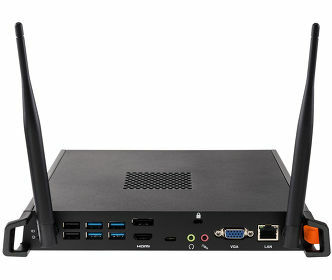 Viewable area W x H 527 x 296.5mm, 20.7 x 11.7"